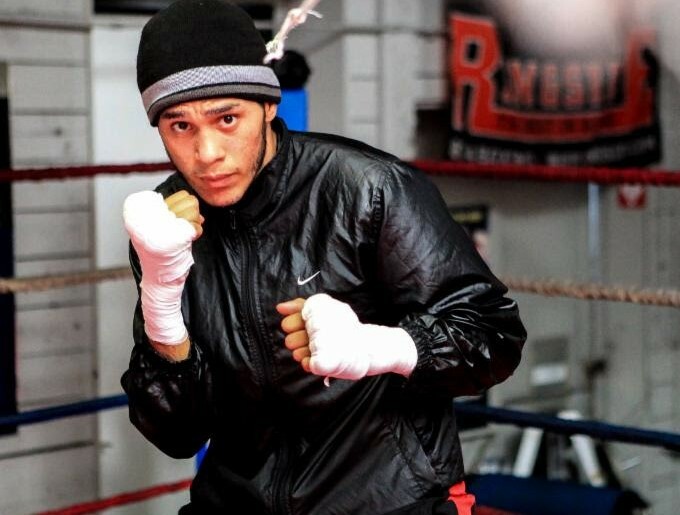 SHOWTIME Sports chronicles boxing’s youngest world champion David Benavidez in the immediate prelude and aftermath of his first title defense in this latest installment of the digital short FIGHT NIGHT. The FIGHT NIGHT series offers a glimpse into the mental preparation and aftermath of prizefighting, peeling back the curtain on world championship boxing through unique access and cinematography. FIGHT NIGHT: DAVID BENAVIDEZ captures the 21-year-old in the hours leading up to the first defense of his WBC Super Middleweight World Championship against Ronald Gavril, an anticipated rematch of one of 2017’s best fights. FIGHT NIGHT chronicles the action from the vantage point of each fighter’s respective corner and joins Benavidez in the locker room as he celebrates victory and looks toward the future.